American Express can make their cards more valuable for travelers like us if they eliminate 2 letters from their category bonuses and Amex Offers. American Express is the issuer we all have likely had some great wins with and some tough losses. They have been the hardest on those that had previously had received their offers and they have also been very generous on current customers with referral bonuses (though I am not a fan of the 1099s!). But, they could really make a huge, positive change if they removed 2 letters from their Amex Offers and their category bonuses. Those two letters are U.S. This is all bits of the language from Amex cards over the years and it is really limiting to those of us who travel. I mean, American Express has already made it so that many of their cards no longer have foreign transaction fees so why not make them more valuable by travelers by allowing them to earn bonus points internationally as well? Think about it this way – if you are leaving for a trip, which card would you want for your trip to pay for things like gas, travel expenses, and dining? Assuming you are bringing only a few cards, I know I would want my go-to card to be one that is going to give me bonus points on those purchases (and that means I am bringing my Chase card!). 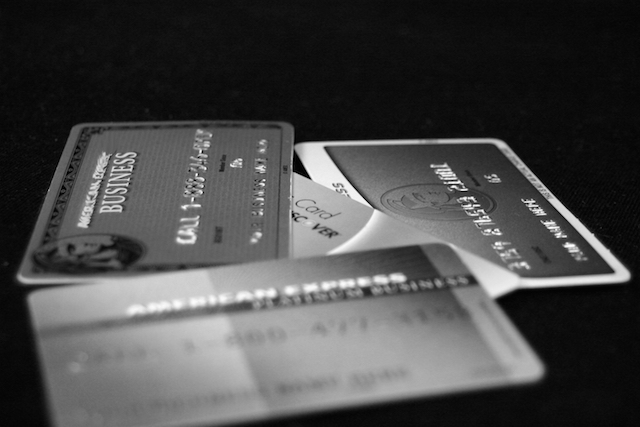 Just about all of the Amex Offers in your account will also have those 2 letters. Here is one example, from the recent Marriott Bonvoy Amex Offer: Offer valid only at participating Marriott Bonvoy™ properties in the U.S. and U.S. territories. The beautiful Waldorf Astoria Jerusalem cannot be used with your Amex Offers! That limitation removes the ability to save money at thousands of hotels around the world. It is particularly difficult with offers like the ones for the Waldorf Astoria properties. That lets you only use the Amex Offer to save at 15 properties instead of the many Waldorfs around the world. American Express can do whatever they want with this, and they do! However, I know that there cards and the benefits could become even more valuable if the bonuses and Amex Offers were available outside of the US instead of being restricted to the US and the US territories. In the meantime, my Chase cards are the ones that I do the majority of my international spending on! Does the US restriction on Amex category bonuses push you to use other cards when traveling overseas? I tend to travel to a lot of countries that normally don’t accept Amex anyway so I always bring my Chase visa cards instead when I travel internationally. Maybe they could but who cares? They won’t due to the lower fees merchants pay in most countries other than the US of A.